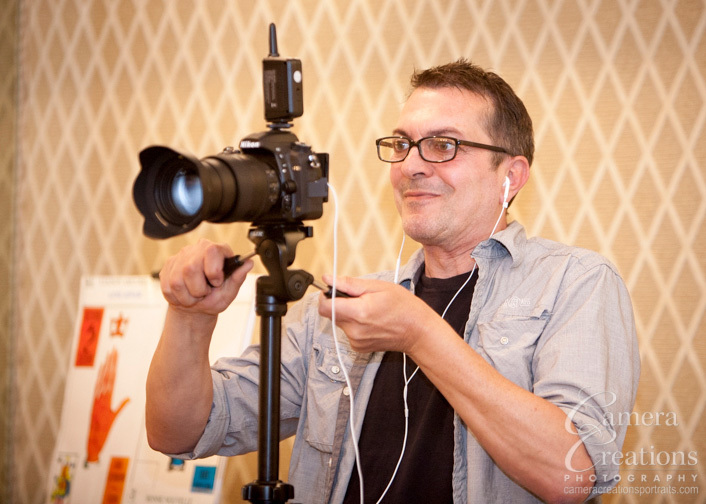 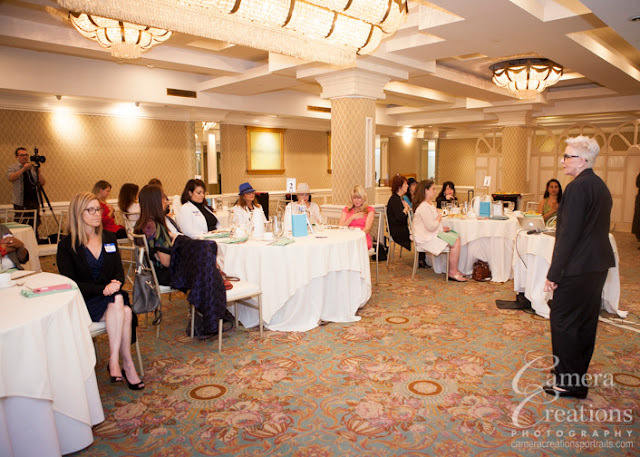 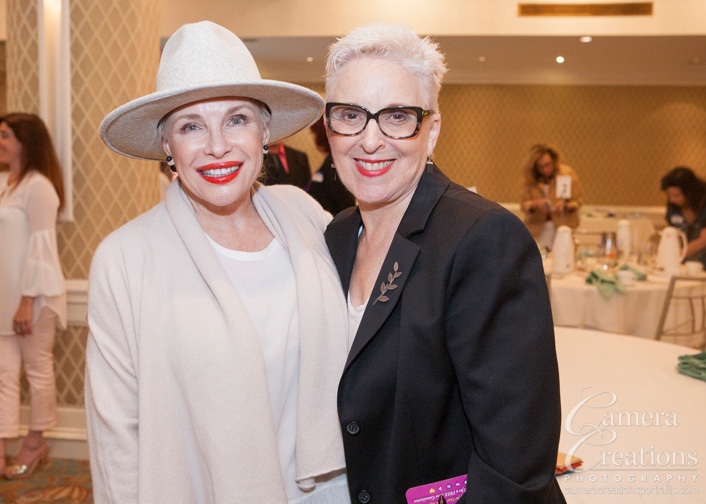 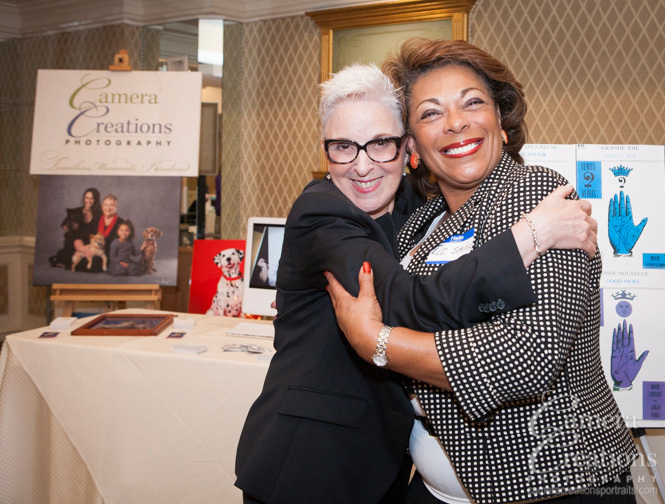 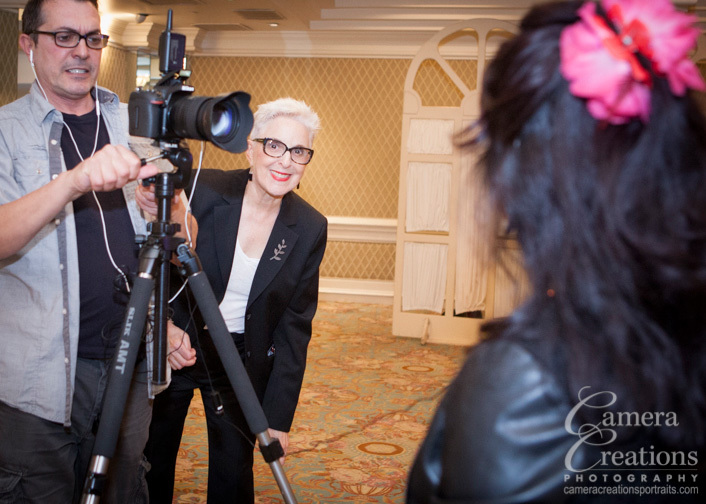 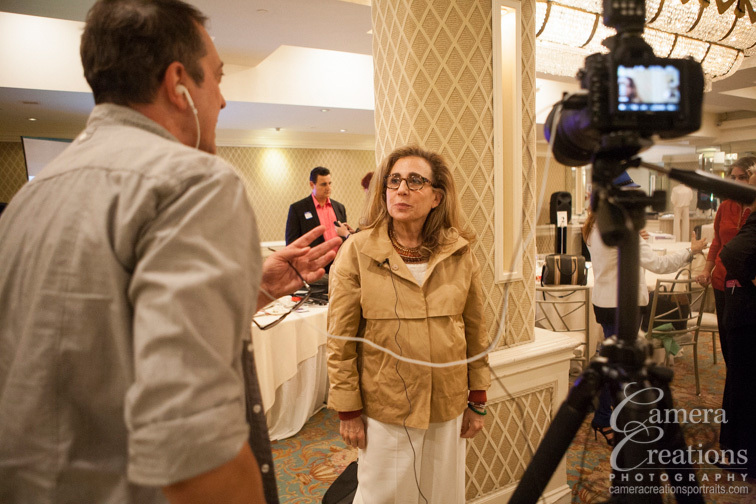 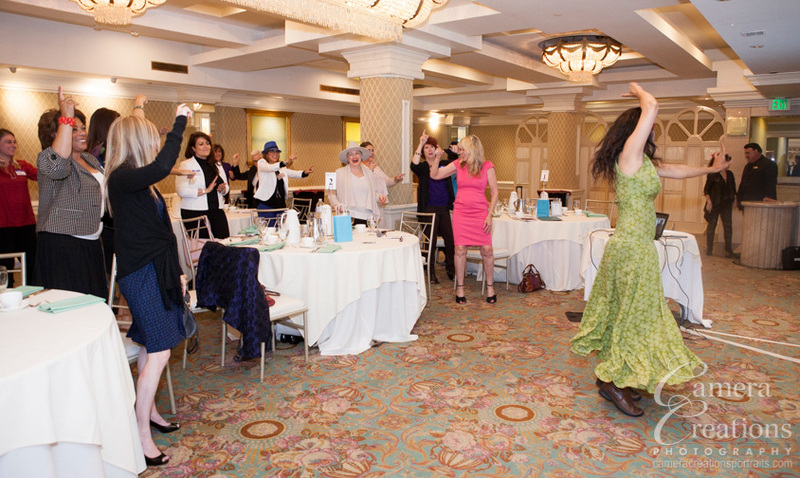 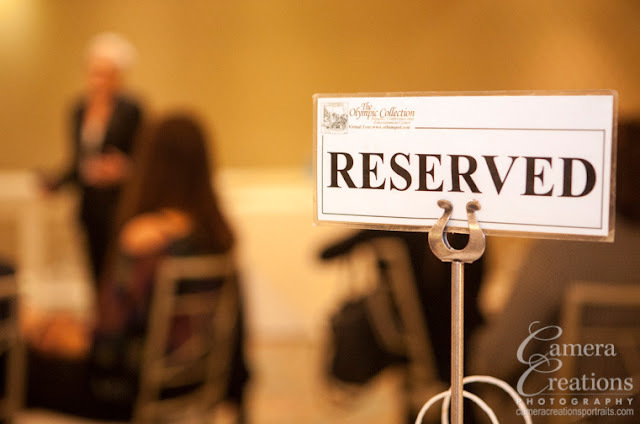 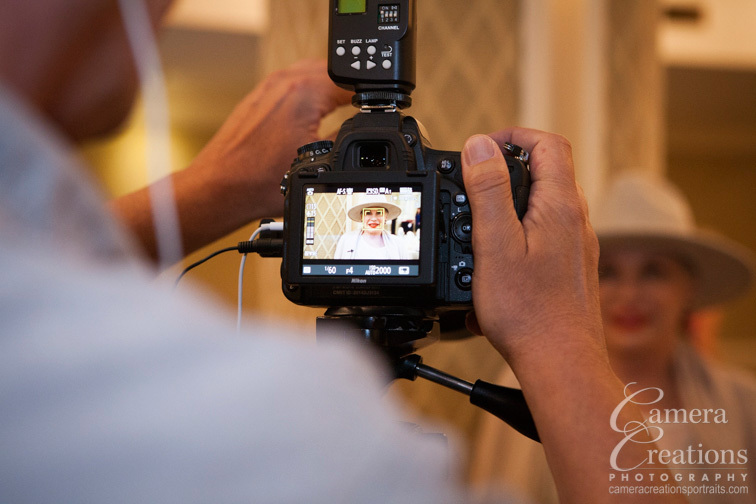 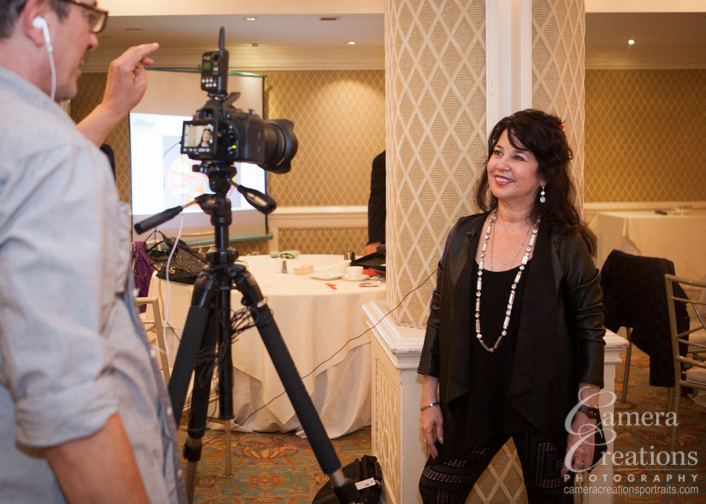 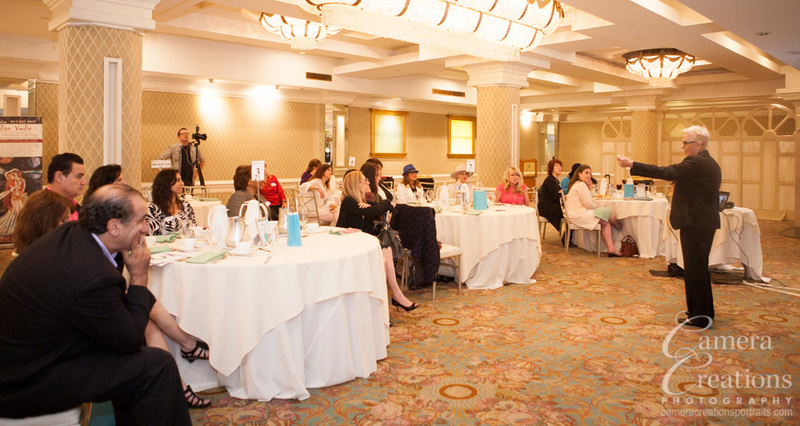 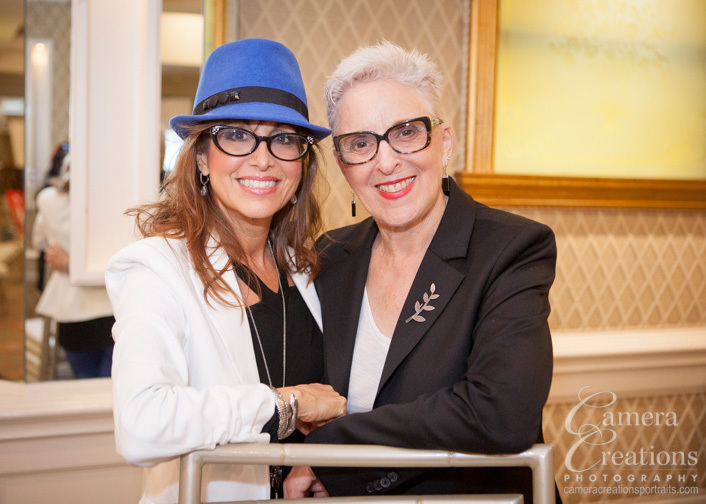 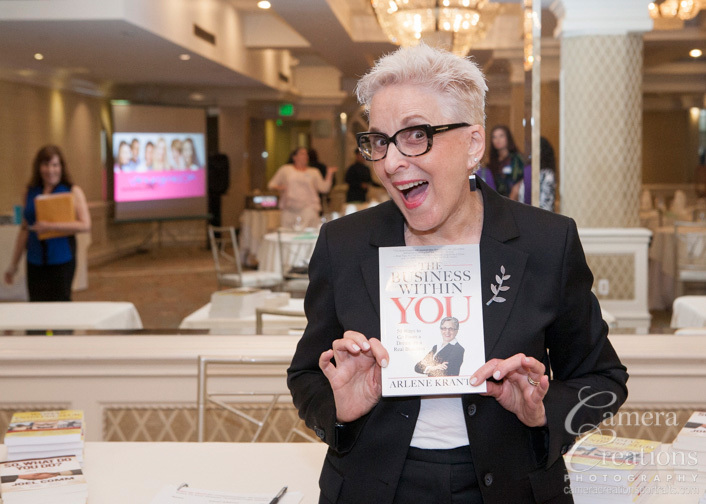 I was invited to photograph, and participate, in a wonderful meeting of business women called E-Women this past week at the Olympic Collection. 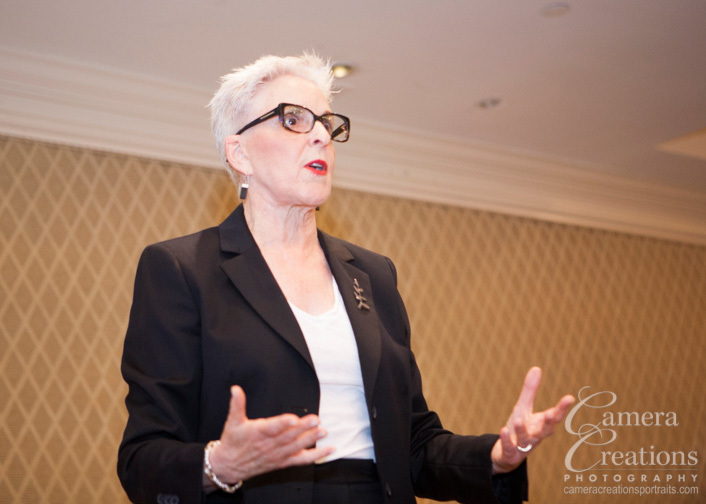 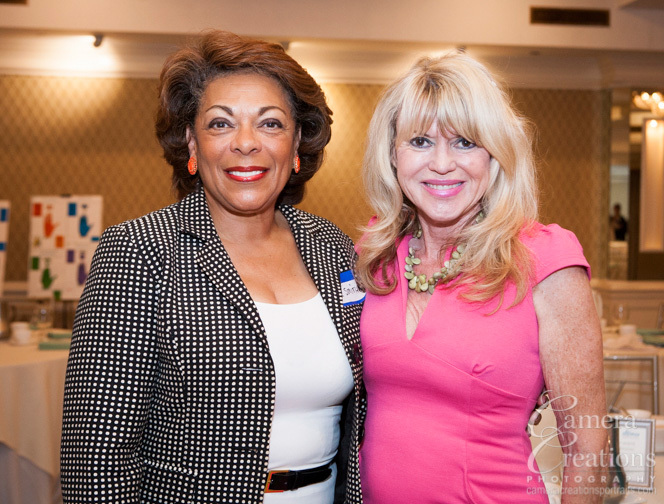 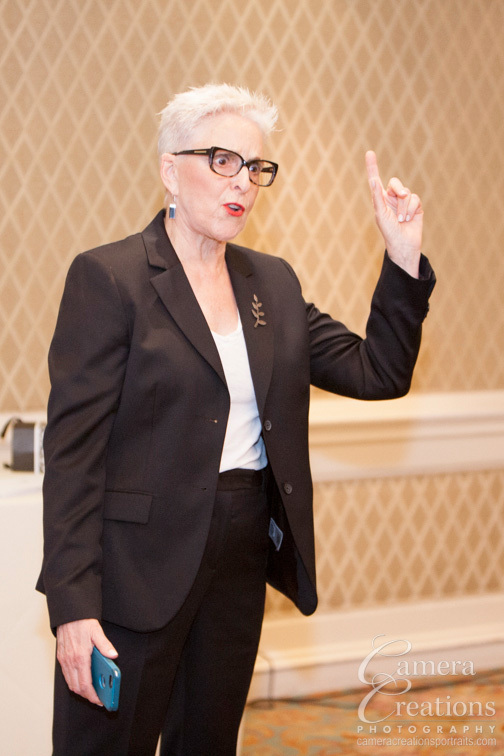 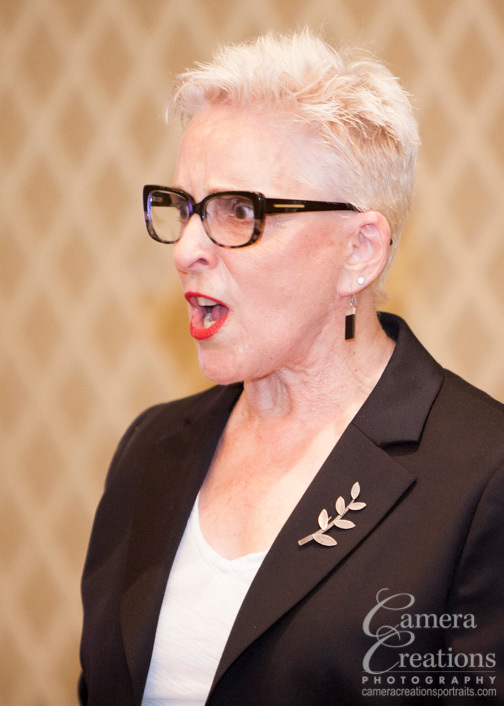 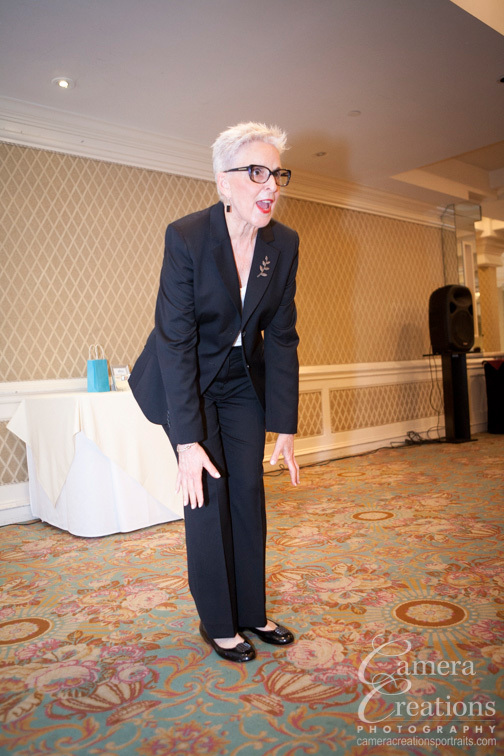 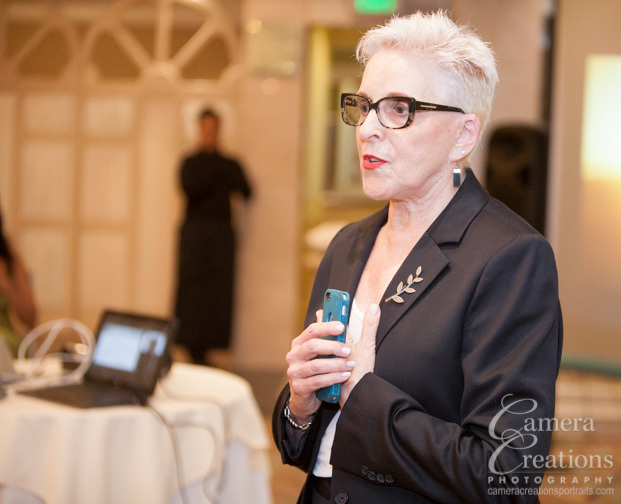 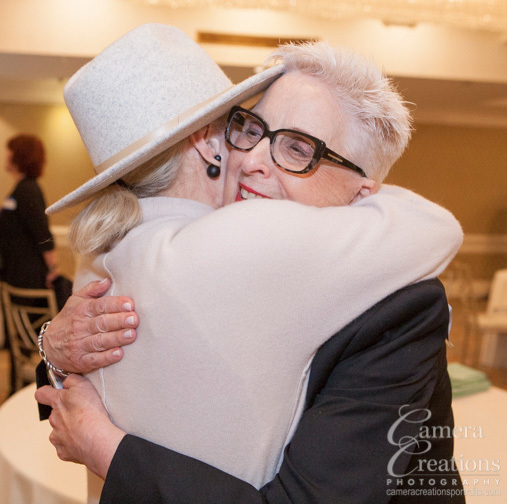 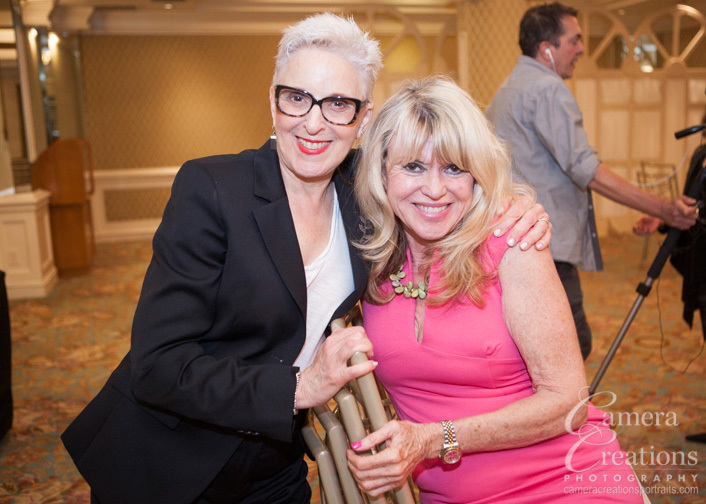 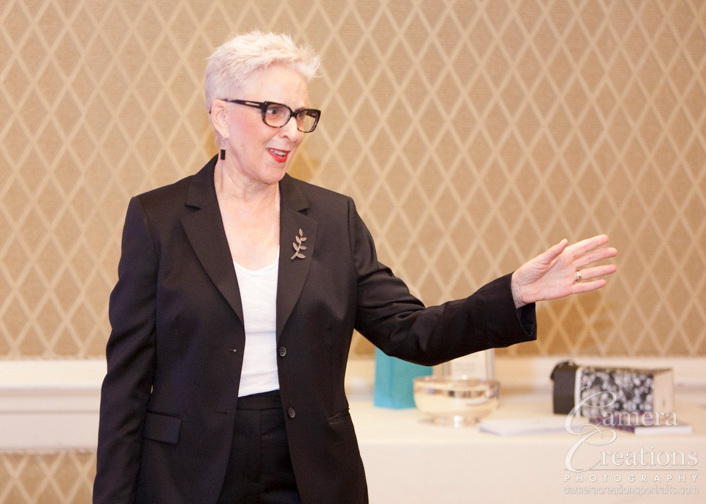 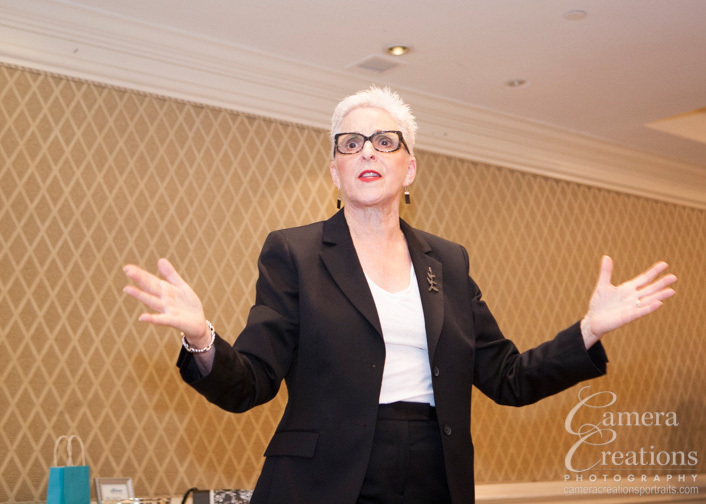 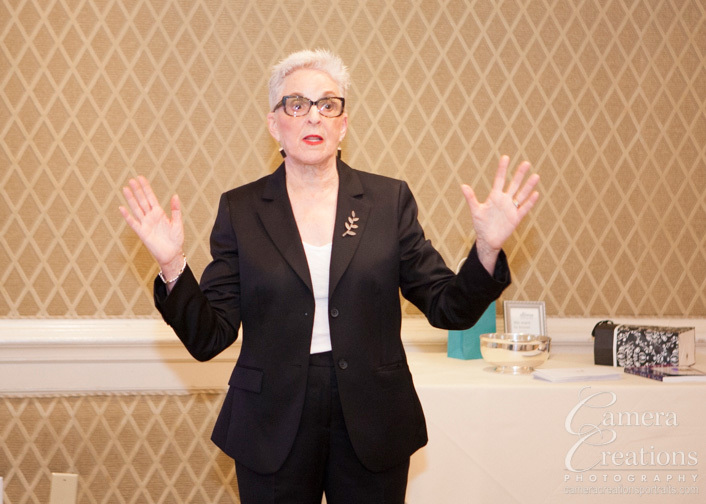 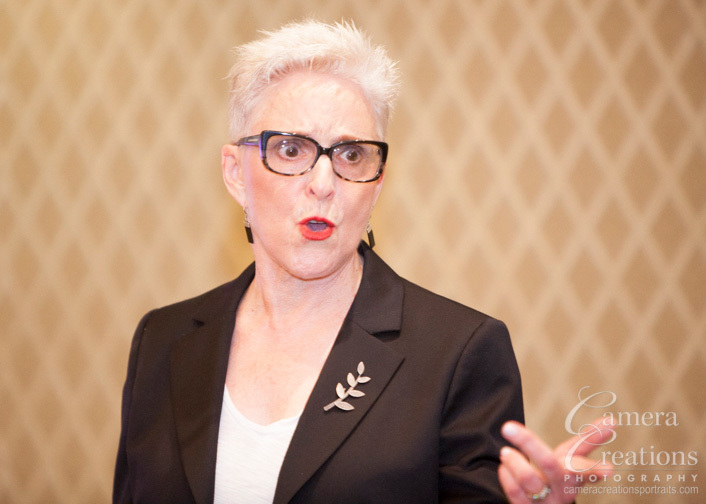 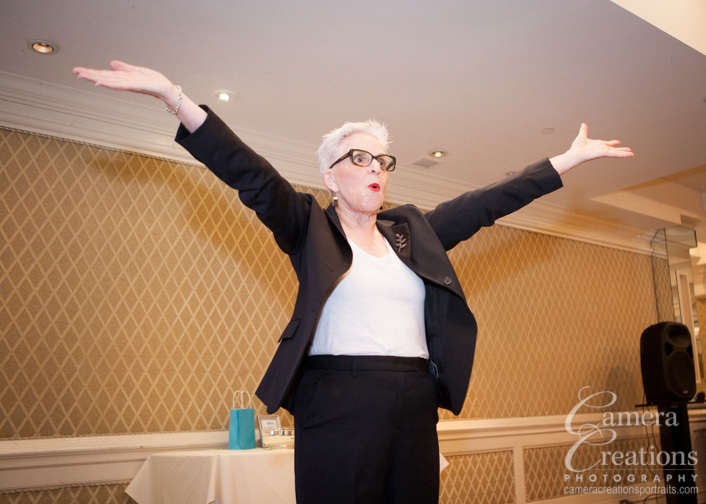 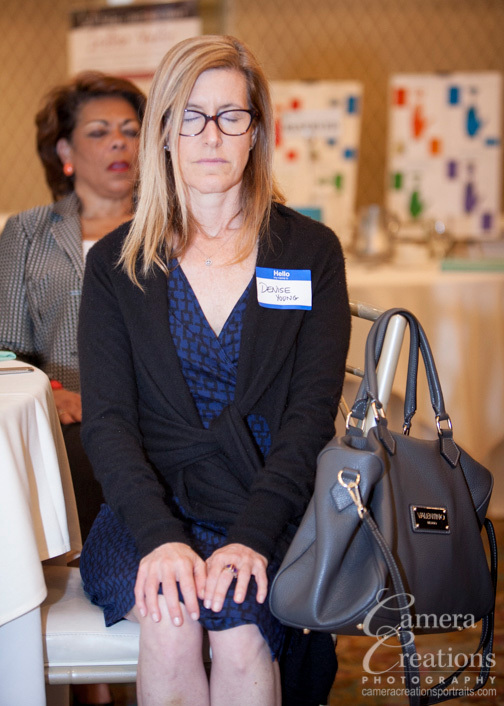 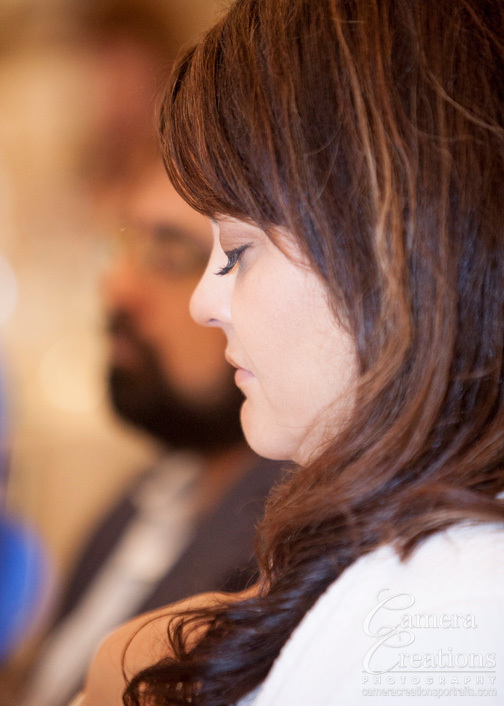 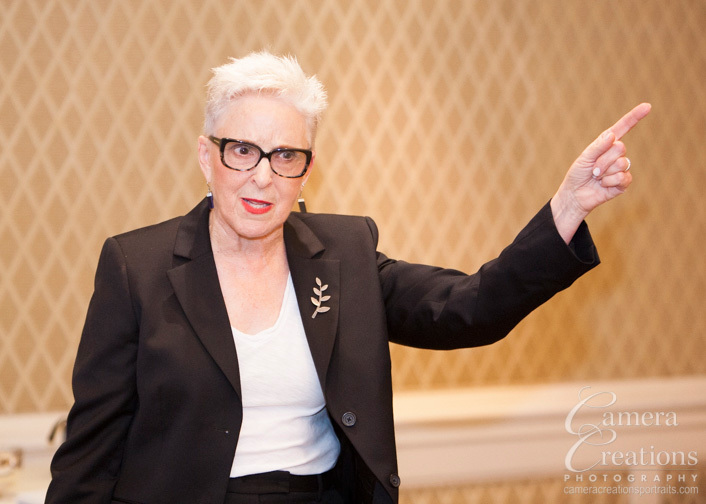 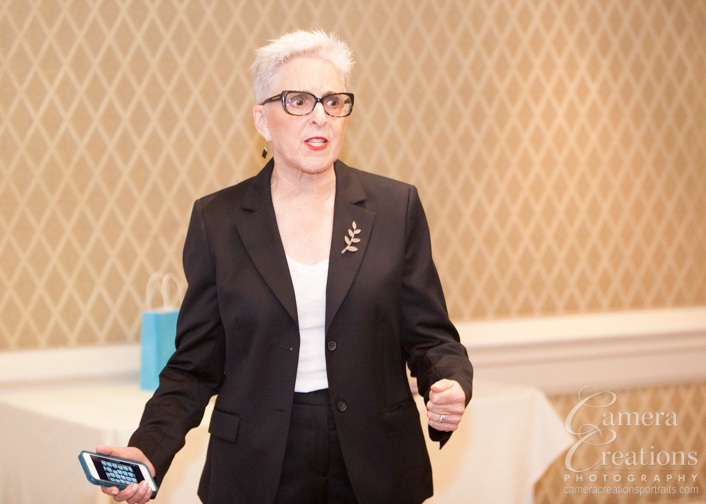 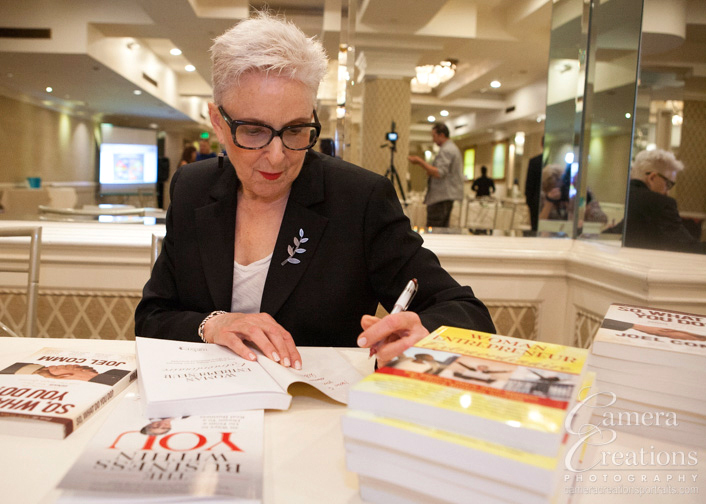 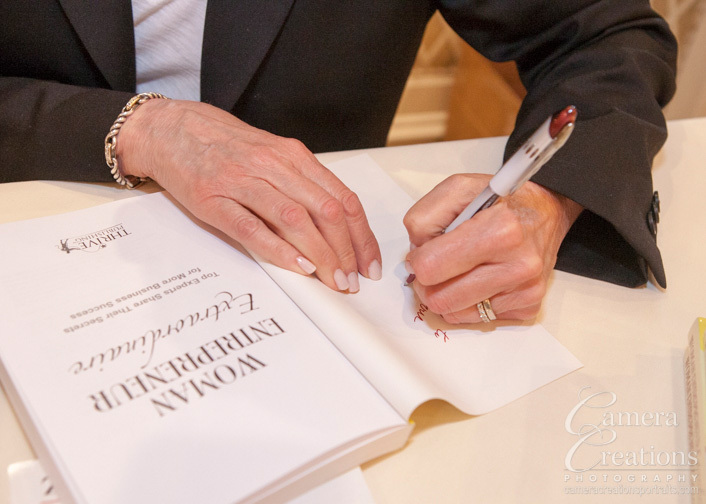 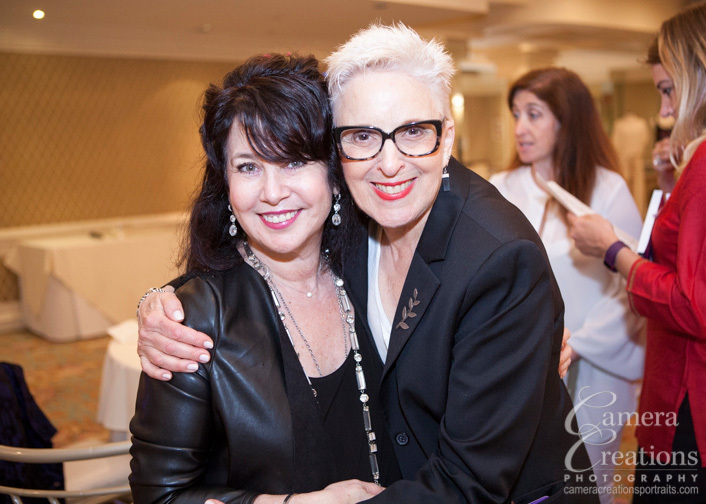 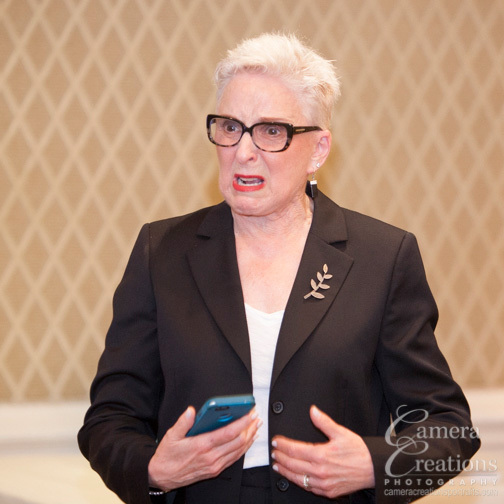 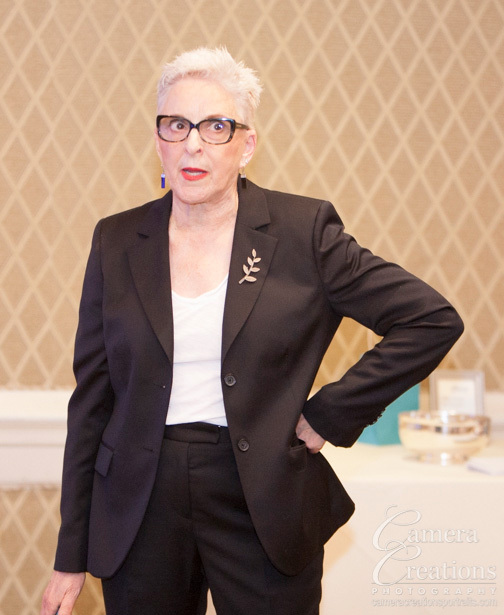 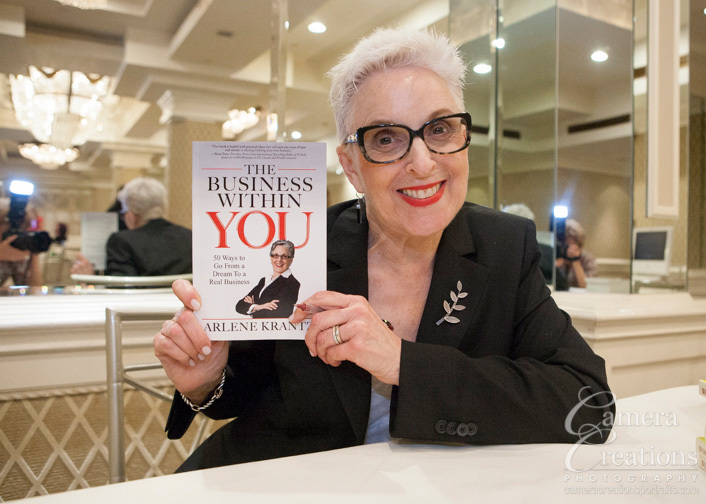 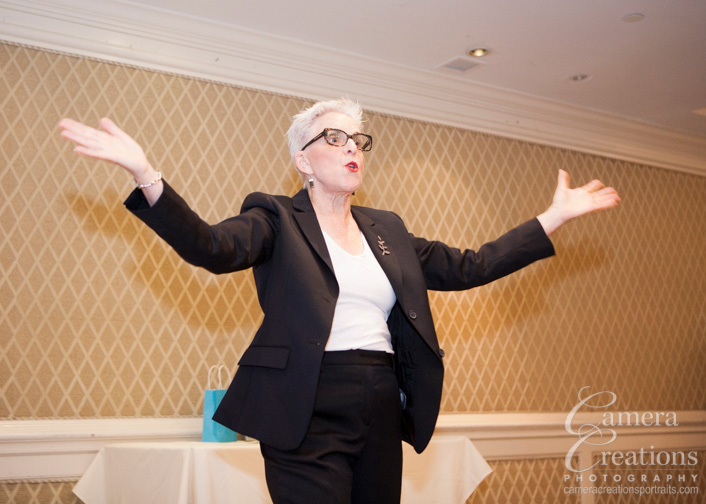 Arlene Krantz, a well published business coach, was the speaker for the evening and blew the audience away with her empowering message for business women, "stand in your power and awaken the business with you." 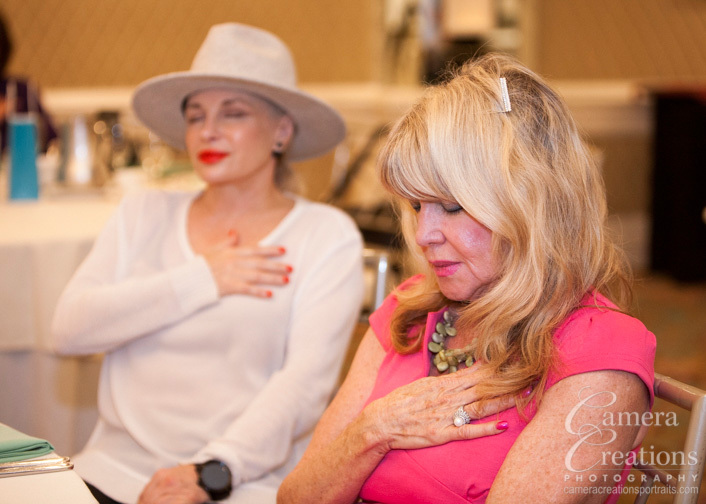 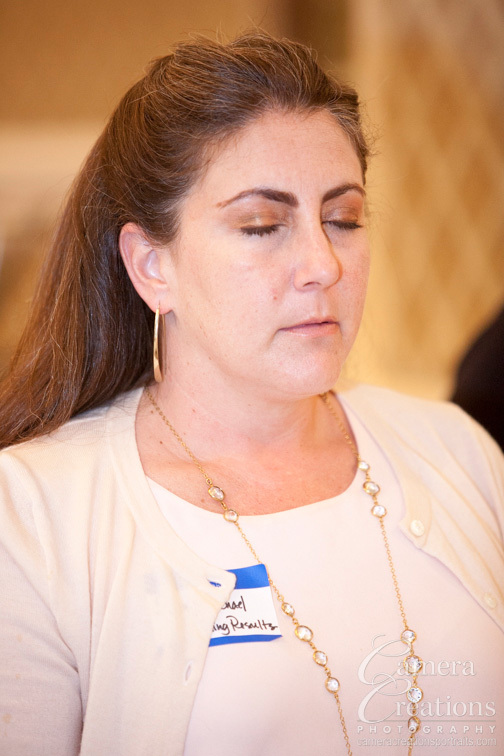 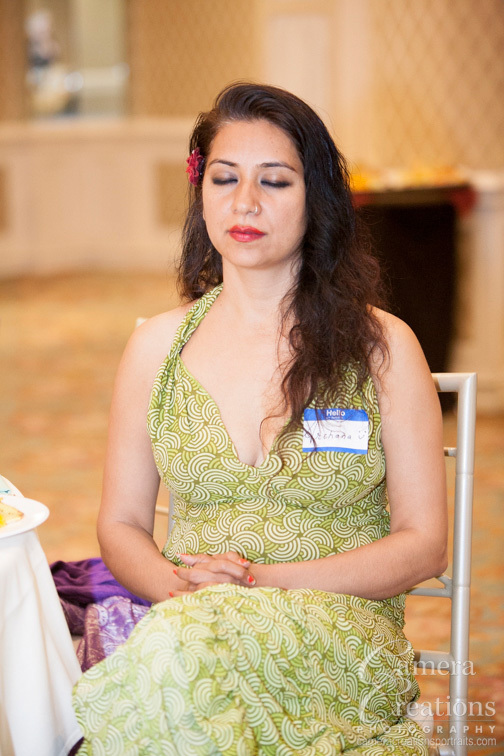 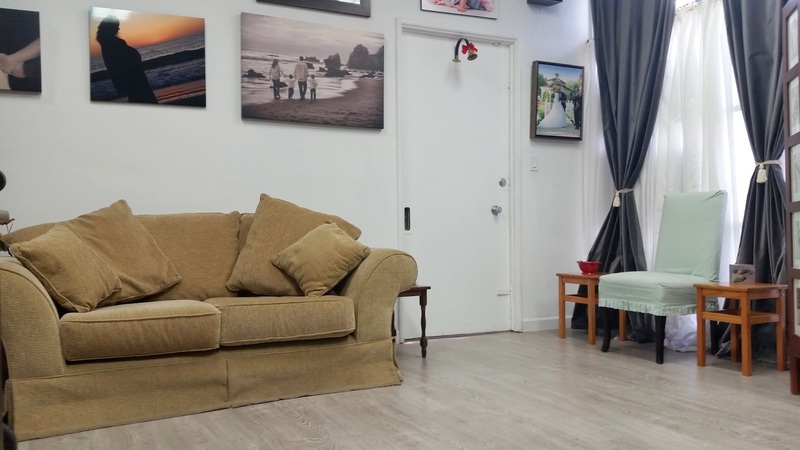 Arlene demonstrated her passion and commitment to her message with her dialogue and body language as demonstrated by the photography below.